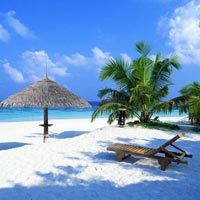 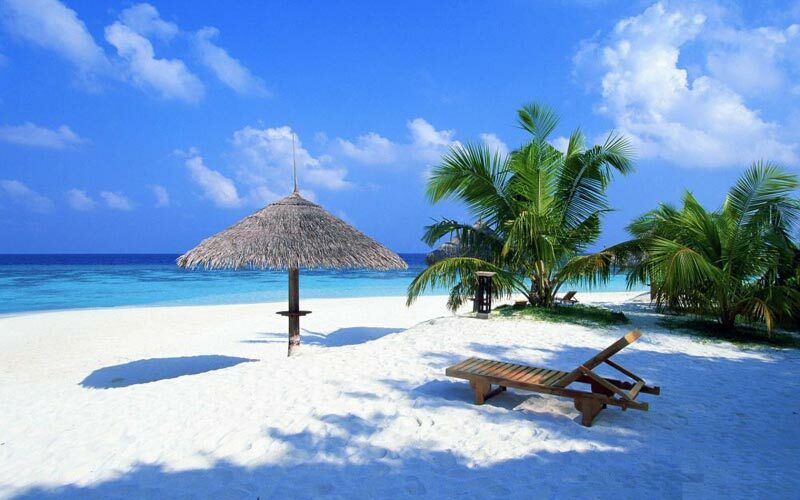 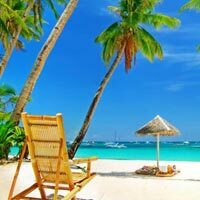 Goa is a jaded land with untouched scenic beauty and beautiful beaches. 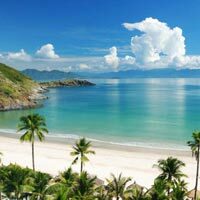 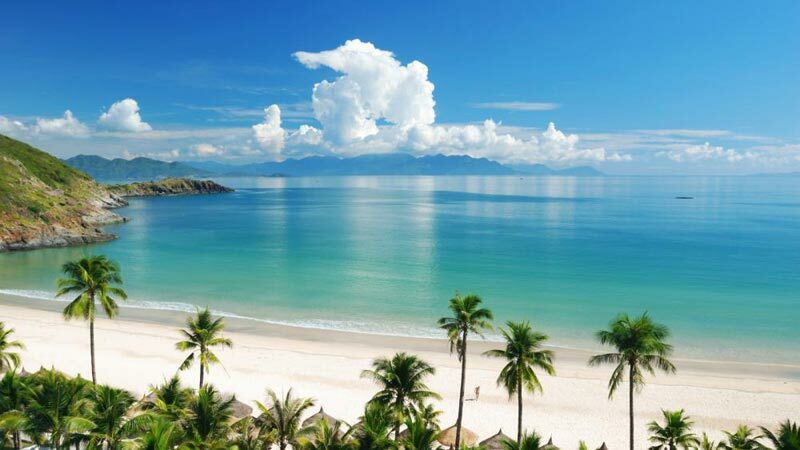 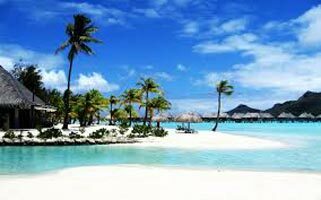 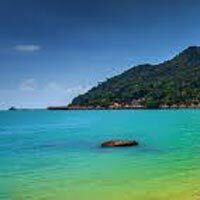 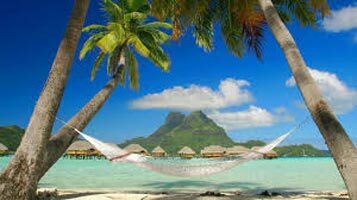 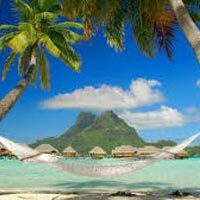 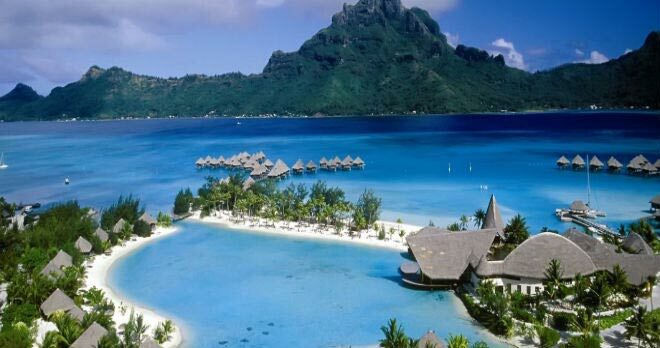 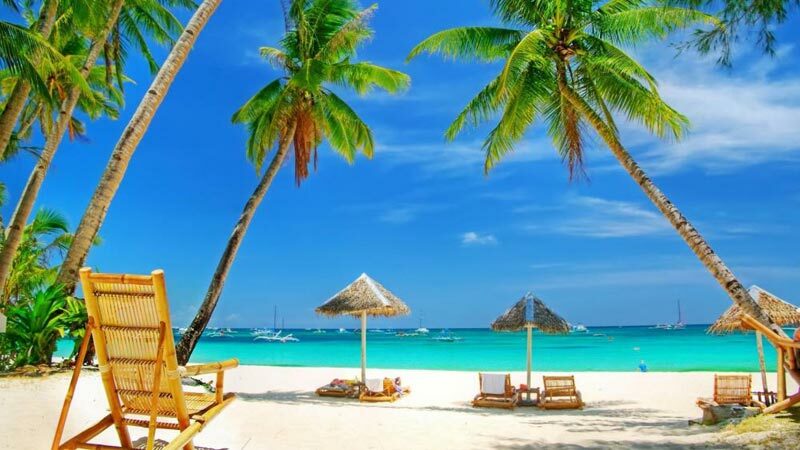 Hoards of traveler and vacationers flock to Goa Beaches every year from across the world to relish in the enjoyments this natural paradise has to offer. 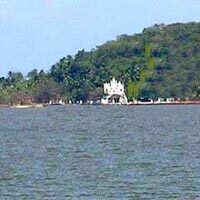 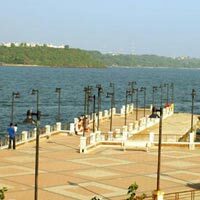 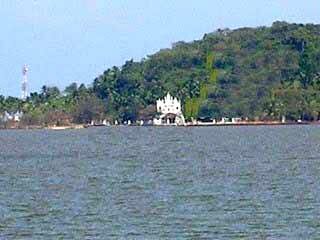 Besides the beaches, Goa is popular for its architectural churches, temples, mosques and wildlife sanctuaries. 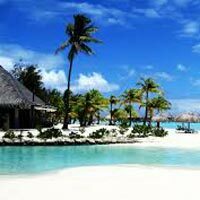 So, if you are planning to make your next trip to explore this gorgeous place then contact Yatri Tours as we surpass in offering the best services to our clients. 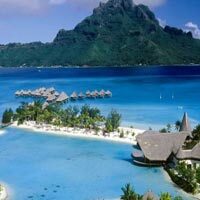 We guarantee, the trip we will plan for you will be memorable and unlike any you have ever experienced before.